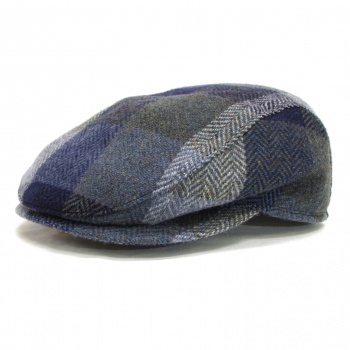 Founded in Sweden in 1906, Wigens continues to manufacture high-quality, fashion-forward men’s hats that combine tradition and craftsmanship with trendy designs inspired by street fashions. 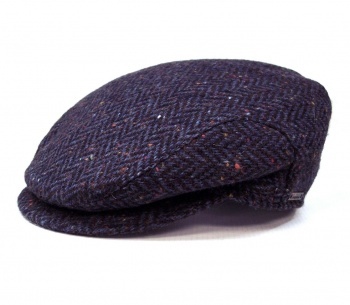 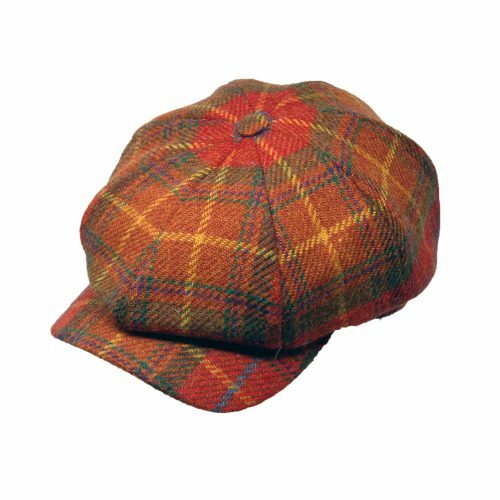 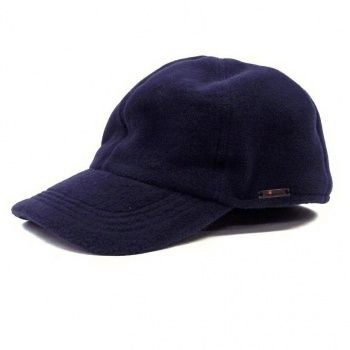 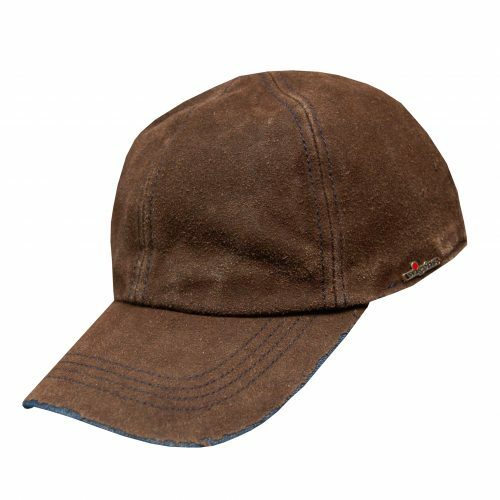 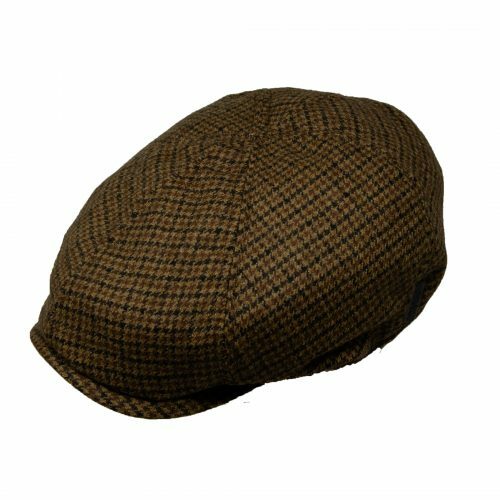 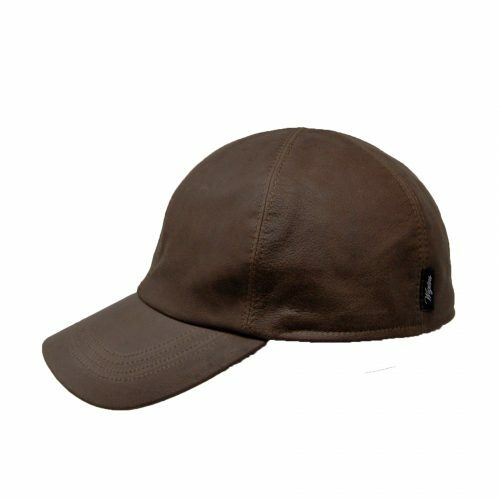 The hallmark of the Wigens brand is undoubtedly the Wigens newsboy cap — a stiff-peaked cap with a front button that attaches the front to the brim — designed with traditional menswear patterns like plaid, herringbone and pinstripes, and made mostly from wool and wool felt fabrics. 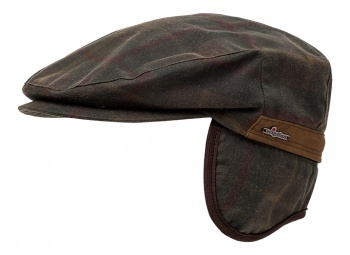 Many of the caps are fully lined to provide extra warmth, wind-stoppage and water-resistance.